British and EU leaders will try to reach a deal on British demands for reforms at February's EU summit, while using the upcoming summit on 17 December for political guidance. "Debate" at the December meeting "should pave the way for a deal in February," European Council president Donald Tusk said on Twitter on Thursday (3 December). Tusk announced he will send a letter to EU leaders on Monday (7 December) to give his assessment on the ongoing talks. 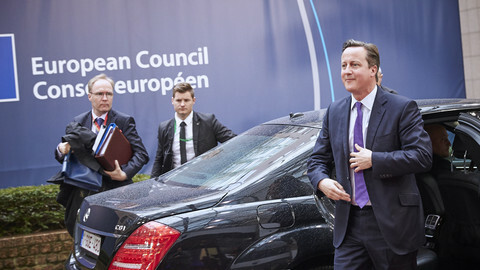 Cameron "did not expect to get agreement at the December European Council," his office said after the call. "Instead, we should keep up the pace of discussions and use the summit for a substantive discussion of the proposed changes in each area." The four "baskets" of British demands, set out in a letter sent by Cameron to EU leaders, are: economic governance; competitiveness; sovereignty; and immigration. The recognition that no deal will be reached this month is not a surprise. There is wide consensus that most of the points raised in Cameron's letter, especially on competitiveness, are just "boxes to be ticked.” But some demands raise difficult legal issues. "It will be all about the details," an MEP with close knowledge of the negotiations told EUobserver. The main issues are British demands on separation of powers between eurozone and non-euro members and on access to benefits for EU citizens in the UK. 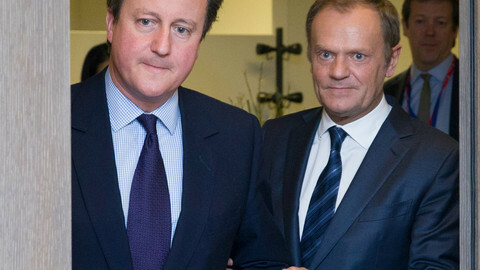 Cameron wants Europeans to wait for four years before being entitled to welfare. In an assessment of British demands, Jonathan Faull, the chair of the European Commission task force on the UK referendum, said the demand is "highly problematic" and "touches upon fundamental principles" of the EU. 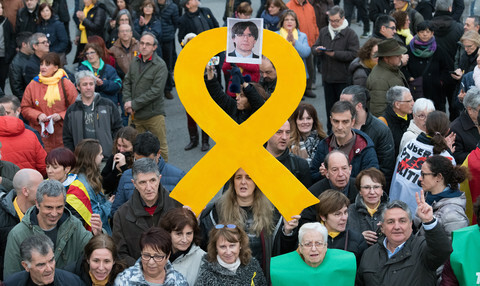 Several EU countries, mainly from Central and Eastern Europe, have expressed strong opposition. "We don't know how to do it," the MEP said. "This is so obviously discriminatory against EU citizens." 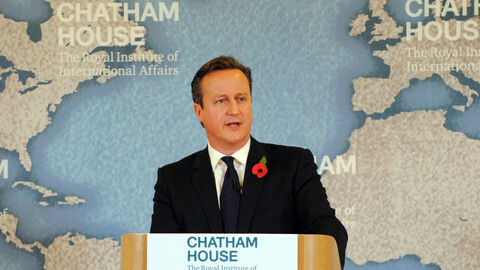 The MEP added "it is not easy to put on paper" what Cameron wants, in terms of guarantees on the British pound and the City of London’s activities, while safeguarding British influence on eurozone decisions. "You've got to separate eurozone and non-eurozone countries and at the same time keep the single market together," the MEP noted. 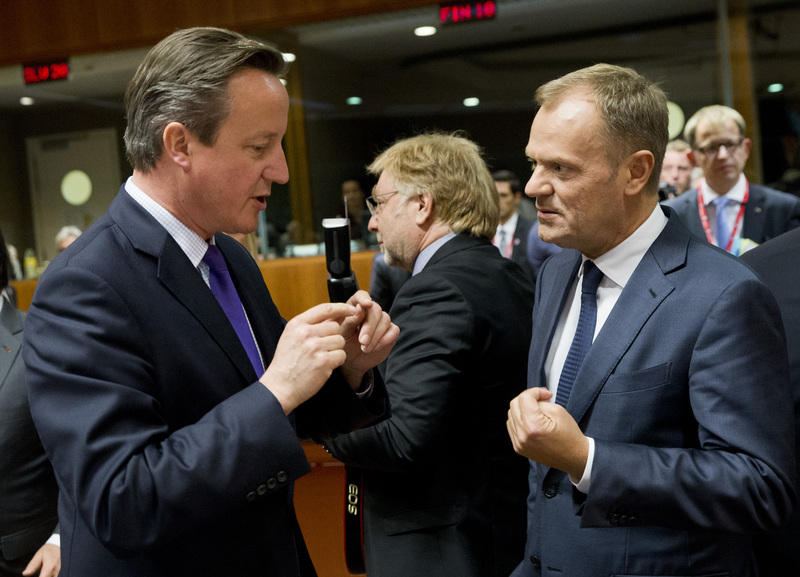 After Cameron sent his letter to EU leaders on 10 November, Tusk held so-called confessionals with EU member states’ representatives. "The confessionals went rather well," Danuta Huebner, a Polish centre-right MEP who chairs the European Parliament committee on constitutional affairs, told EUobserver. "They showed a lot of openness from member states to British demands", she said. But, she added, the general feeling among member states and EU institutions is that "we cannot undermine the EU's biggest achievements: the single market and free movement." 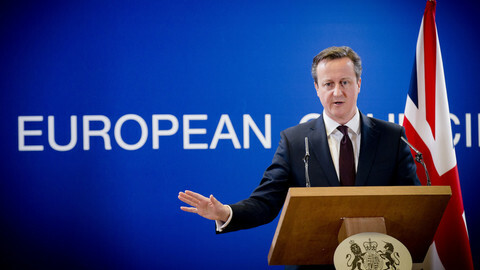 Cameron also intends "to end Britain's obligation to work towards an 'ever closer union' as set out in the [EU] Treaty". Diplomats have started to use a new concept - "multiple destination Europe" - as opposed to the old “two-speed” or “multi-speed” Europe, to frame a solution to the highly symbolic issue. 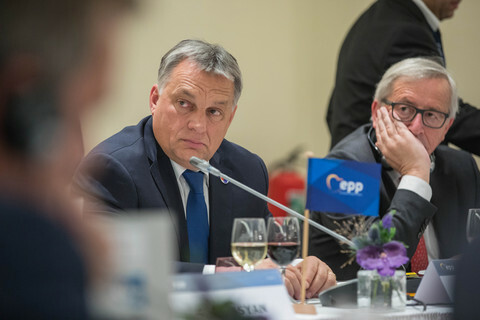 "The question is how you bring speed and destination together,” satisfying both the UK, which doesn't want to follow, and member states which want to keep the aim of "ever-closer Union", the MEP with knowledge of the talks, who asked to remain anonymous, said. On 17 December, the 28 EU leaders will, for the first time, discuss the British demands in one room and could agree on general political guidances for technical talks. They might also create a working group to draft the accord to be endorsed in February. If a deal is reached at the February summit, the EU membership referendum coud be held in June or September, between UK's regional election in May and traditional party conferences in September. Whatever the outcome of negotiations and whatever Cameron gets, the vote will be "difficult and tight," Huebner, who recently led an EP delegation to London, told EUobserver. "We came back more worried than before," she said. "We heard from many people support for the UK leaving the EU and that what Cameron will get doesn't matter, they will still vote No." "The campaign in favour of Brexit is very emotional," she added. "They don’t care about the facts … What citizens need is information about what happens the day after." 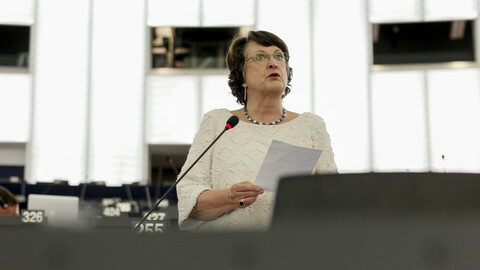 Any post-Brexit deal would be tough on the UK and a Norway-style deal is questionable, warned Catherine Bearder, LibDem MEP, who will lead her party's campaign to stay in the EU as polls begin to show a majority for Brexit. The European Council president said there is "no consensus" on British demands to cut benefits for EU citizens and urged EU leaders to find a compromise before February. 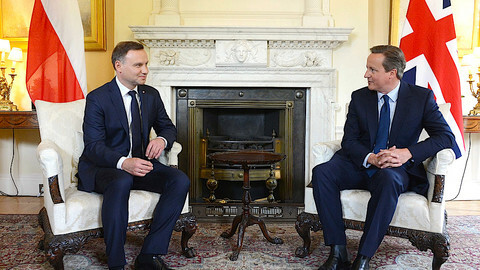 The British prime minister is to present his demands for EU reforms to the other leaders. Cuts in benefits for EU citizens and treaty change will face strong opposition. British PM, in Poland and Romania, calls for welfare restrictions on EU migrants, says refugee crisis prompting UK voters to think: "Oh Christ, push Europe away."